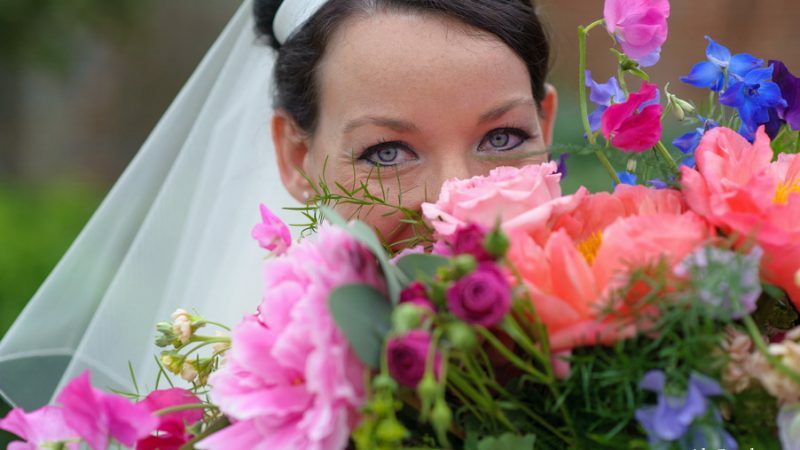 The Walled Garden, Cowdray, West Sussex – peonies bouquets and colourful madness! Naomi & Oli met me a year before their wedding. I knew then that they were going to be a giggly couple. They joked about everything and were cute as cute. 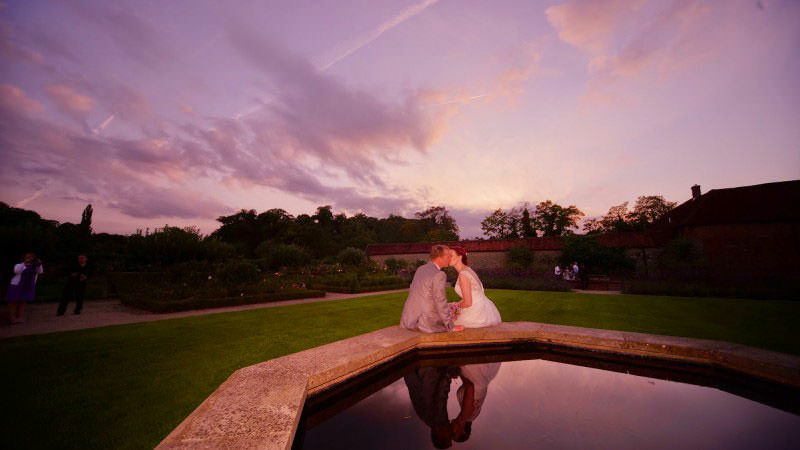 Their venue was The Walled Garden at Cowdray a grand and beautiful venue in Midhurst.